South Beach is one of my favorite locations for a photography session! 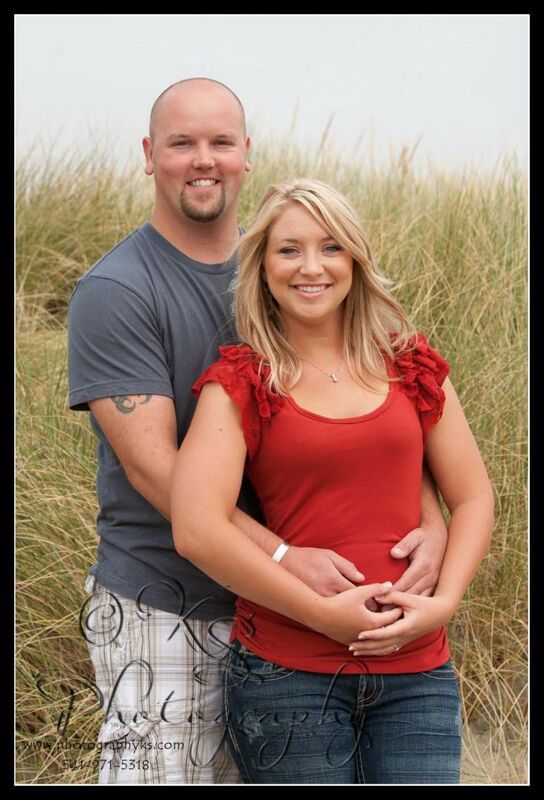 Brittany and Clint will be getting married in August of 2011! 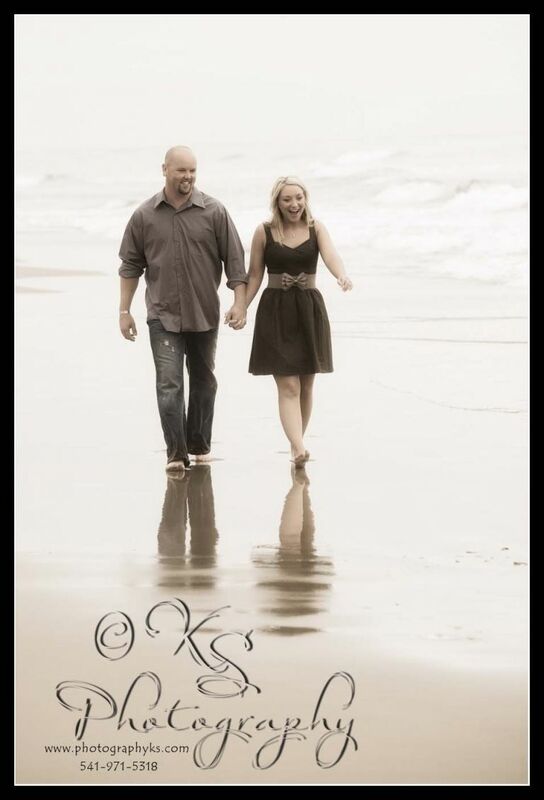 They were so much for to work with and I am super excited for their upcoming wedding :0) Here are some of my favorites for their session.